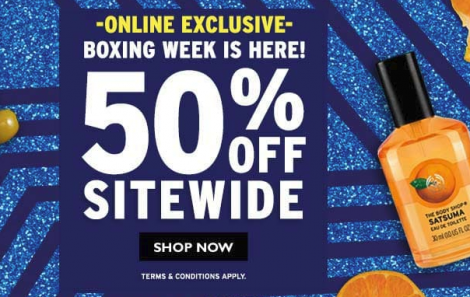 *HOT* 50% Off Site Wide at The Body Shop + FREE Shipping! Hop on over to The Body Shop Canada where you can score 50% Off Sitewide + FREE Shipping all across Canada! This is the biggest and boldest Boxing Week Sale to date! Check out these deals here! Shop all The Body Shop Canada deals here. 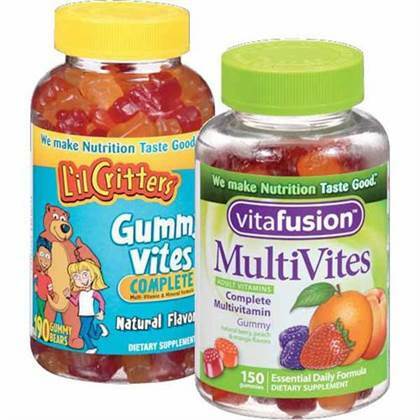 Score up some savings with this new valuable coupon from SmartSource! This coupon is available for a limited time only, so print yours now before it’s gone. Limit of 2 prints per computer/device.